You can download a PDF version of the letter here on Issuu. During the 2014 European elections, the President of the European Commission is chosen democratically. The European Free Alliance Youth is interested in the viewpoints of the various candidates, to see how they think about key issues of importance to EFAy and its member organisations. For this reason, EFAy sent an official letter to all candidates, and will publish their responses as they are received. What follows is the content of the letter. From 22 to 25 May, all across the European Union, the citizens of the EU will directly elect their 751 European representatives. Through their vote, they will also choose the next President of the European Commission, the EU executive, who will have the responsibility during the next 5 years to lead the EU out of the crisis; to reform democratically the European Union institutional structures; to deepen sustainably, economically and socially the EU economy; to prepare future internal and external enlargements; and, above all, to deliver a new hope to the EU citizens and the European peoples, especially to the youngsters. Moreover, it has to be stressed that for many young people, this election will be the first European election and for others it will simply be their first election. Because we want to reclaim our future, to commit ourselves into the European policy making process and to put the European young peoples’ preoccupation at the forefront of the EU agenda, we want to publically question you on what will be your position on a few key and core political issues for us, the European Free Alliance Youth. We are a pro-European political youth organisation focused on safeguarding equality and diversity, with a special focus on topics such as self-determination, language equality, and cultural and national diversity. 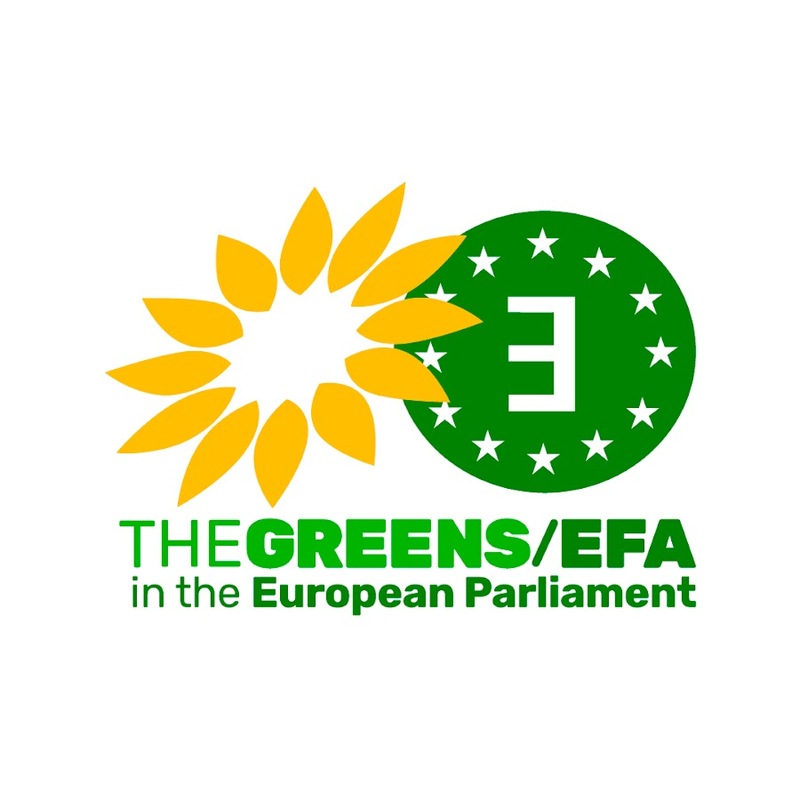 EFAy has around 40 member organisations from across Europe, and is a daughter organisation of the European Free Alliance, a recognised European political party. After 57 years of existence, the European Union is at a crossroads between deepening the European integration, and dismantling more than 50 years of a peaceful but imperfect European Union. What is your stance on self-determination, especially in relation to the prospect of newly emerging states in the European Union? This year, two referendums for self-determination will be held in the European Union, one in Scotland and one in Catalonia. These referendums aim to gauge the will of the people with regard to independence of their nations from the states they are currently in (Scotland from the United Kingdom and Catalonia from Spain). Both of the campaigns striving for independence have as part of their rhetoric the goal of remaining inside the European Union should they become independent states. As these are peaceful, democratic, and publicly supported referendums, we are interested in your opinion on multiple facets of these important developments. Do you support the process of the peaceful and democratic call for independence of these nations? Do you agree that, if Scotland and Catalonia become independent states, these states will remain members of the European Union if they express their democratic will to this effect? What are your views in general on the internal enlargement of the European Union? Do you consider that the European Commission’s role is to help pro-democratic political forces which fight for the application of international law, the right to self-determination, or do you consider that the principle of the ‘’integrity of the state’’ is intangible? As you know, the European Union is still facing the devastating effects of the economic crisis. Especially affected are Europe’s youth. Unemployment figures are sky high, especially in the south of Europe. Youth are twice as likely to be unemployed, with figures rising to above 70% of youth unemployment in regions of Spain and Greece, as evidenced by figures from Eurostat published in April 2014. EFAy urges the EU to markedly increase its funding to the Erasmus+ and Youth Employment Initiative programmes in order to combat these disastrous figures. What are your opinions on the unemployment issues and what measures do you support to be taken to improve the current situation in Europe? EFAy is one of the organisations that strive for language equality in the European Union. Currently, the difference between official state languages used in the European Union and other national languages is stark. Despite some instruments, like the European Charter for Regional or Minority Languages, the status of non-recognised languages remains lacking in many states. The response from the EU has always been to put the matter on the plates of the member states, but the issue is clearly a European one, where sub-state entities and nations do not have a say in the matter, especially if they face resistance from their state in the recognition of their language rights. EFAy calls for the EU to implement a new programme to support non-official EU languages, and in particular endangered ones. What are your views on language equality and the sub-standard situation of national languages that are not officially recognised EU-languages? We are kindly looking forward to hearing your answers on these questions.